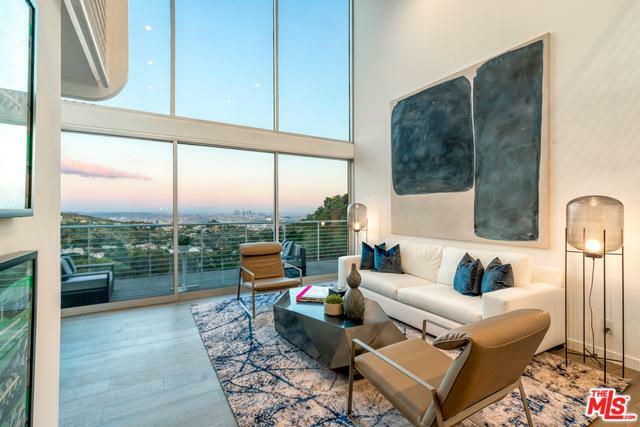 Take in the spectacular downtown views from every room in this architectural modern completely remodeled by Award Winning Architect Marcello Pozzi AIA. 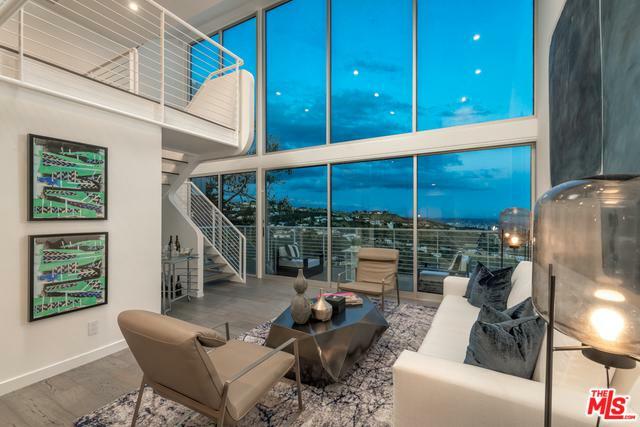 Creatively designed with double height walls of glass, this home offers beautiful natural light and makes it perfect for enjoying the indoor/outdoor lifestyle that Southern CA has to offer. 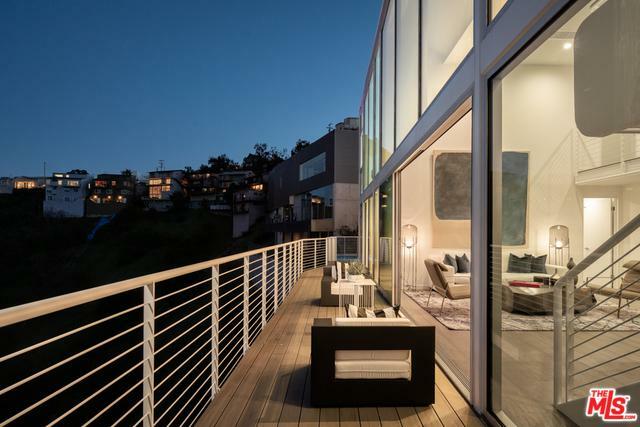 The 3 bed, 3 bath home offers additional space for an office/den, completely updated finishes and appliances, and an infinity edge pool replete with a generous amount of deck space perfect for entertaining. 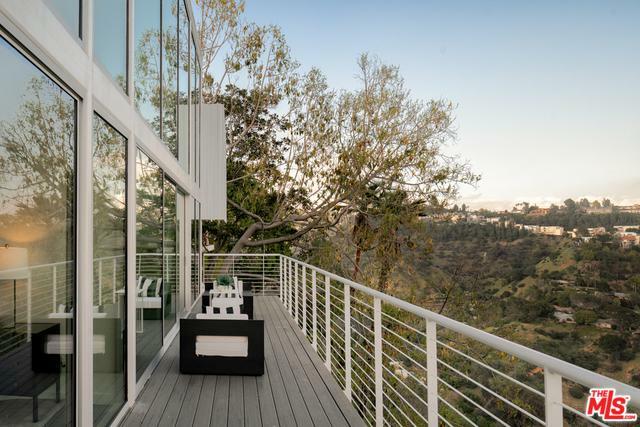 Located in the the Hollywood Hills up Laurel Canyon just minutes away from L.A's hippest and trendiest restaurants, shops, and nightlife. Wonderland School District. Listing provided courtesy of Danelle Lavin of Compass.